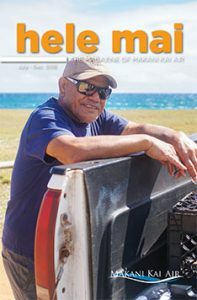 This Week Publications has been connecting businesses to Hawaii's visitors for 50 years. We pride ourselves on producing the industry's leading visitor magazines and our commitment to customer service. 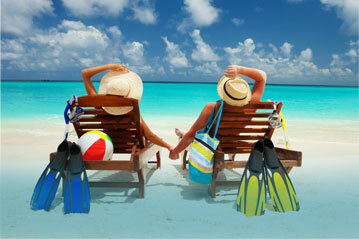 Call us to find out how we can expose your business to some of the 8 million visitors that come to islands each year. For more information on the benefits of advertising with This Week Publications, call us at (808) 843-6000 and download a copy of our media kit. 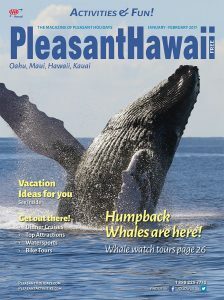 This Week Publications proudly publishes six magazine titles and our website ThisWeekHawaii.com. Click here for a snapshot of our portfolio of visitor publications. 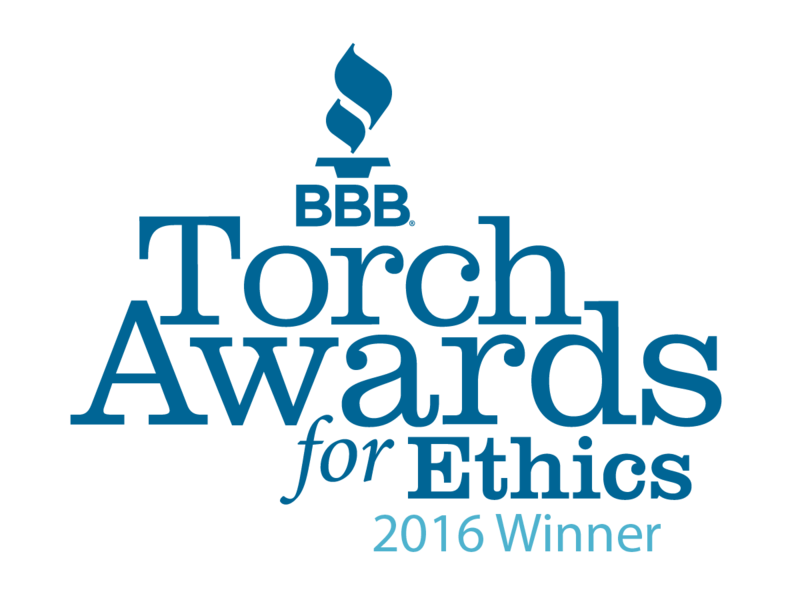 We'd like to hear more about your business and how we can help. 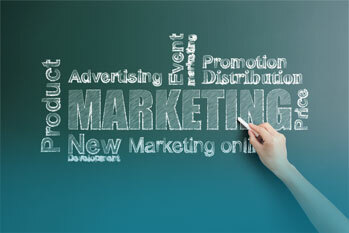 Call us today so we can put a package together that works for you! 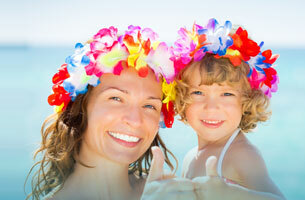 Is the single largest publisher of Hawaii’s premier visitor publications. 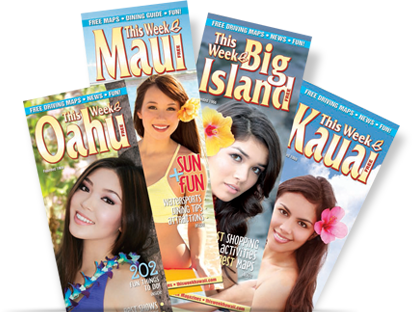 Targeting the westbound visitor market, This Week Magazines publishes custom editions for Oahu, Maui, Kauai and the Big Island of Hawaii with a total annual circulation of more than 2 million magazines. This Week Magazines is locally operated and produced. 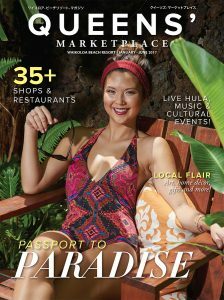 Our team is dedicated and committed to producing the most useful visitor publications that provide readers with up-to-date information on dining, entertainment, shopping, and activities here in Hawaii.